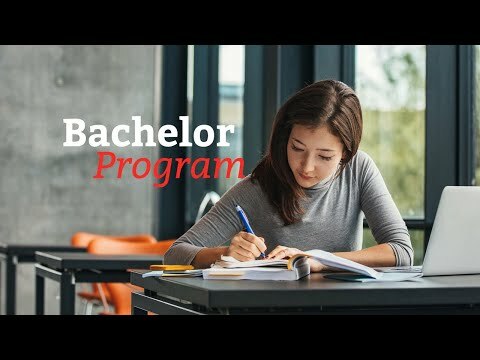 Bachelor Program: Be a student & Act like a Professional! 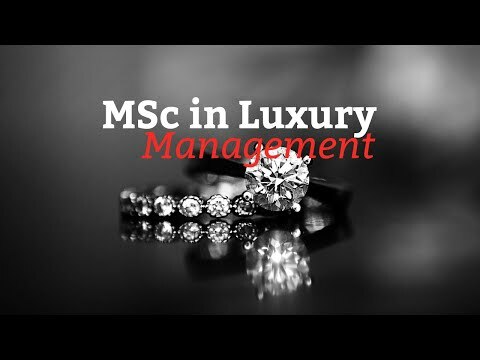 [WEBINAR] Which specialization in Luxury? 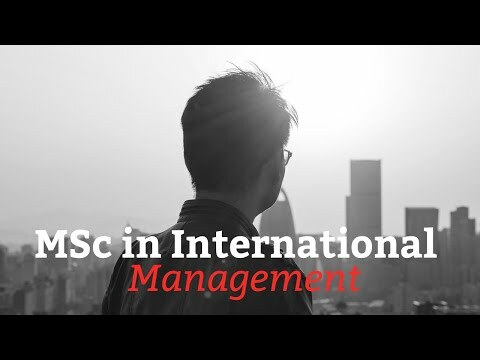 [WEBINAR] Why do a Master in International Management in Monaco? 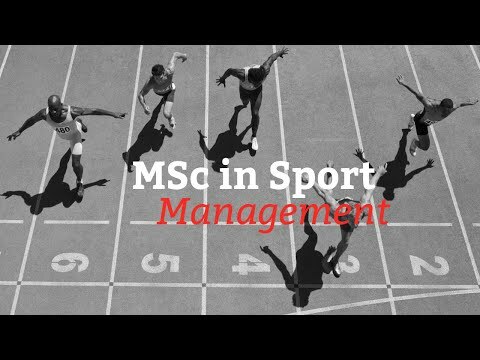 [WEBINAR] Why do a Master in Sport Business Management in Monaco? 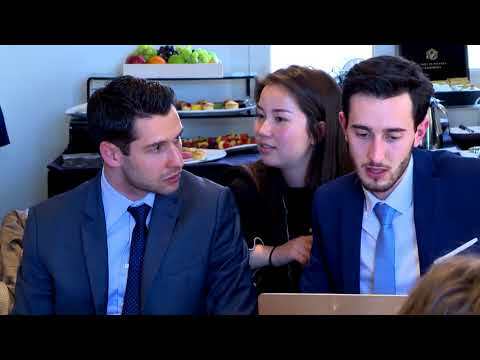 [WEBINAR] Why do an MBA in Monaco? [WEBINAR] Why studying in a Business School is the right choice for you? [WEBINAR] How to start your career in the luxury industry? Quelles opportunités offre un bachelor (BAC+3) en management? 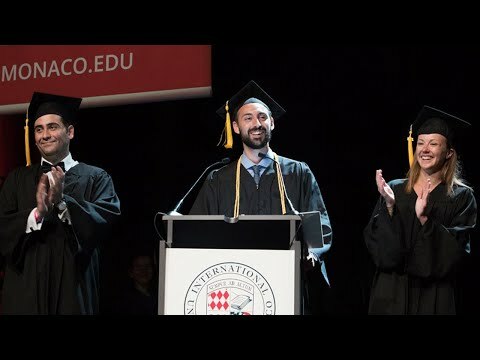 Webinar: Why do an MBA in Monaco?